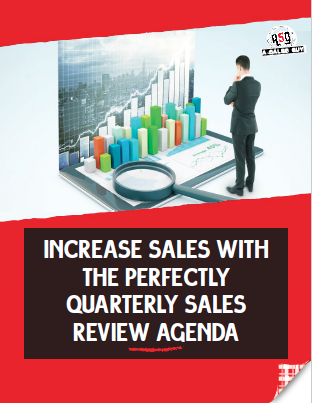 Traditional quarterly sales reviews or QBR's are a waste of everyone's time. They don't hold salespeople accountable, they take too long to do, they offer little in the way of executional value PLUS salespeople hate doing them. Stop wasting time. Create an agile and powerful monitoring process & help your sales team get the feedback they need to make their goals.